Naturally there are restrooms here, and playing horseshoes is tremendous fun any time. There are showers here at Prairie Oasis RV Park, and playing some golf is also a glorious way to spend some time. 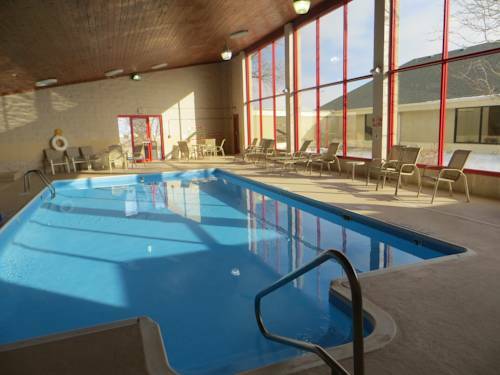 Swimming at Prairie Oasis RV Park is pleasant exercise and a lot of pleasure too; there is a supermarket close by where you could buy groceries. 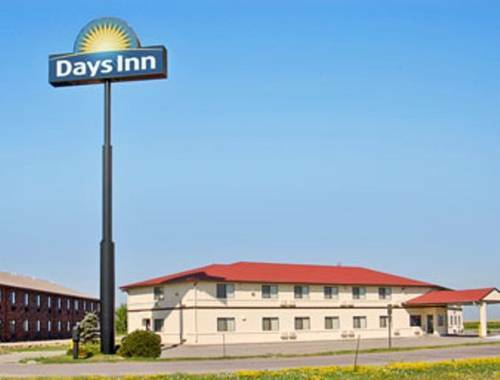 in close proximity to Prairie Oasis RV Park is great for you. Golf can be played at Fox Hollow Golf Course; in the event that you're trying to find a bowling alley close by, Sunset Bowl & Lounge is close to Prairie Oasis RV Park. Outdoors recreation in the vicinity of Hastings, Nebraska, the metro area neareast to Prairie Oasis RV Park. Find info on campgrounds, marinas, hiking trails, ski resorts, lakes, beaches, parks, whitewater, golf courses and more.